Any system doesn’t just get infected with malware by itself, there is some kind of a source to it. 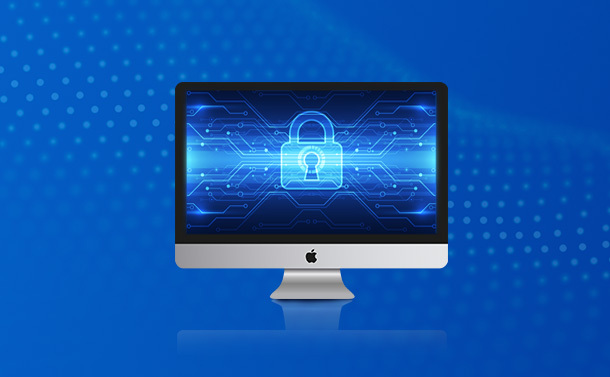 May be because you’ve connected an infected USB Flash Drive with you PC or you’ve downloaded any infectious file through the Internet, or you’ve clicked on any fishy mail attachments. However, the fastest medium adopted by cyber criminals to spread malware is by hacking a ‘famous website to gain administrative access and injecting malware’ in form of “links” & “files”, so that it can easily be downloaded by millions of people. That’s is the reason, we often recommend people to think twice before they click on any link on the Internet. These malicious links are still one of the most effective malware delivery methods to execute several online scams and threats, including Ransomware! Clicking on links is risky, it’s essentially telling your PC to accept whatever it is. To protect yourself from such exploits and malware, you should definitely rely on a URL scanner tool to check a website for any malware presence. Here’s a list of best URL Scanner tools that enables you to scan websites and check links for virus and other infections. 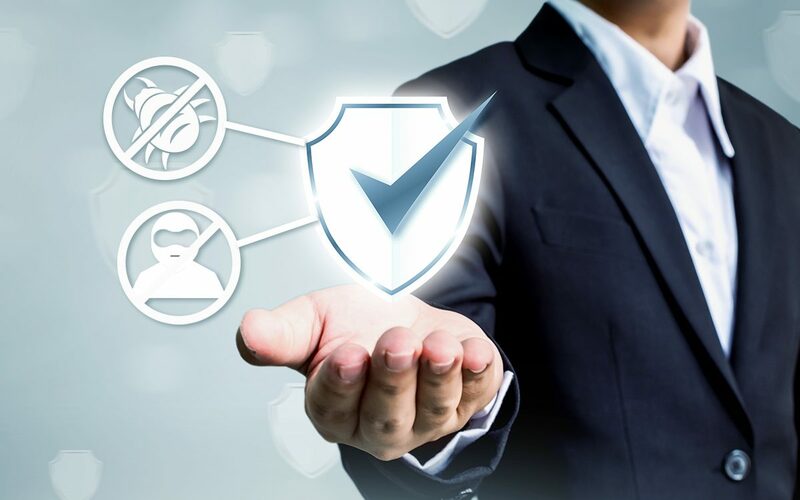 Sucuri tops the list of best Website Scanner Tools, as it offers a comprehensive set of security scanning features for malware detection and removal. This URL Scanner can be used to perform scans for different websites including Magneto, Joomla, WordPress and more. Sucuri is a free virus scan tool that helps users to examine a site to find any risk, malware, malicious code or backdated software etc. What’s more? This online scanner tool also provides variety of resources to recover a hacked site. PhishTank gives forth truly by what you would presume from its name. A pool full of phishing database, where anyone can submit, verify, track & share about phishing attacks. You can report any type of online scams, spams and frauds to these organization & they will protect you from being defrauded. This website scanner holds a huge database of websites that are indulge in phishing & thus provides you a platform to test any suspicious links and decide which website is safe to browse. One of the most recommended URL Scanner site for online virus scan is URL Void. They work with well-known online website reputation services to return accurate results about any compromised website or links. You just have to copy and paste a URL of a website to detect for any malicious code or infections. When you submit a site, URL Void investigate it through 30+ blacklist engines to provide its safety report which includes its server location, domain creation date, site speed, IP Address information, potential risk (if any) and more. 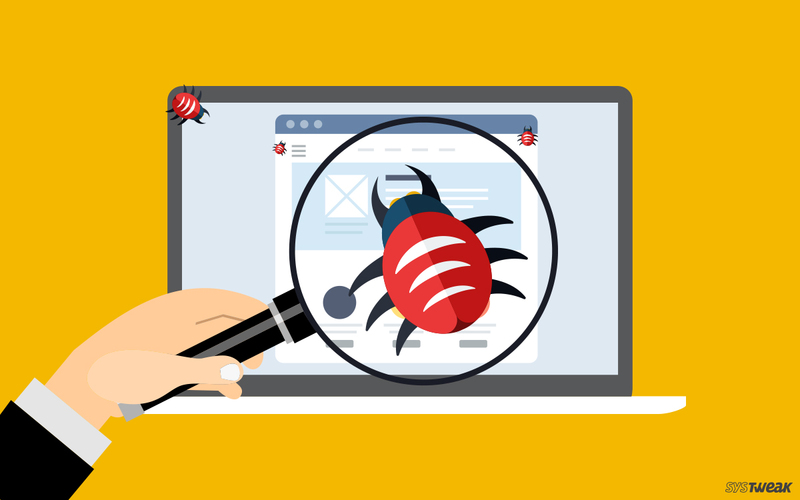 Virus Total is another familiar name in the field of vulnerability checking and web security. Not only suspicious URLs, Virus Total also assist you to analyze any doubtful files or IP Address to detect different types of malware. It provides detailed report about malicious files, blacklisted status, external links detected and much more. This link checker site provides detailed information about whether you should really browse this particular website or not. They work with smart anti-malware engines to detect every type of viruses, worms and trojans. This is another effective Website URL checker tool that offers free malware scanning for any website. It even checks for suspicious files for viruses and exploits. Once you submit the URL of any dubious website, it quickly scans through it and offers a clear report on the detected threats and other useful information about the site. This website scanner comes with intuitive dashboard and offers simple ‘how-to’ guides about how to scan files and how malicious links are detected and much more. And the best part, if anytime you think you’re not satisfied with their scanned results, you can simply click on ‘Disagree’ option and further it will be investigated by Kaspersky researchers. Detecting malicious links and protecting our systems from getting damaged is a never-ending process. However, one can win if they work at it! Hope this small list of some of the best website scanner tools help you to asses Internet safely against every security vulnerability. Be cautious before you click any fishy link and develop healthy browsing habits to avoid common malware infections!